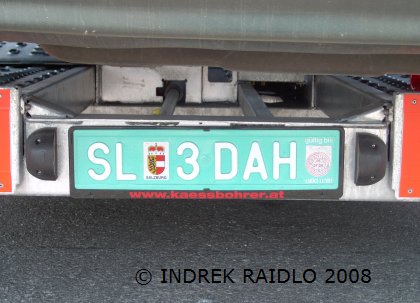 COMMENTS: personalized plate since 1990. Plate style since 2002. FK = Feldkirch. 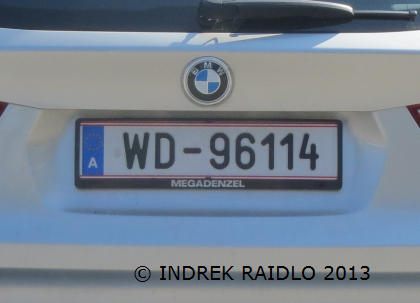 COMMENTS: personalized plate since 1990. 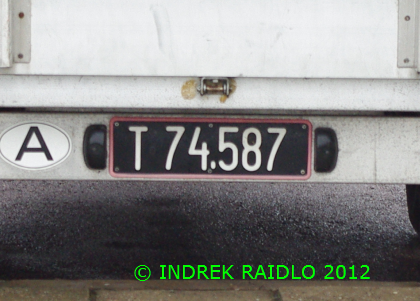 Plate style since 2002. P = St. Pölten Stadt. COMMENTS: trailer series from 1947 to 1990. 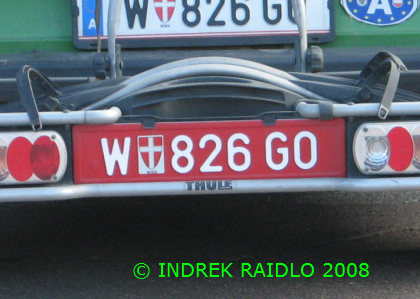 Plate style from 1947 to 1990. T = Tirol. 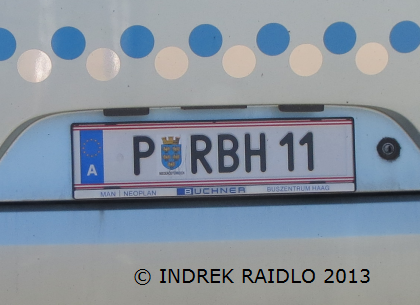 COMMENTS: bicycle rack plate since 2007. W=Wien. COMMENTS: diplomatic series since 1967. Plate style since 2002. W=Wien. 96 = O.P.E.C. COMMENTS: transfer series since 1990. Plate style since 1990. G= Graz. COMMENTS: transfer series since 1990. Plate style since 1990. SL= Salzburg Land. 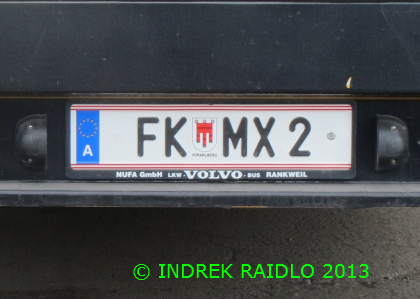 COMMENTS: personalized test plate since 1990. 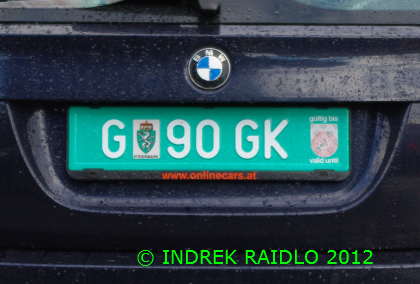 Plate style since 1990. 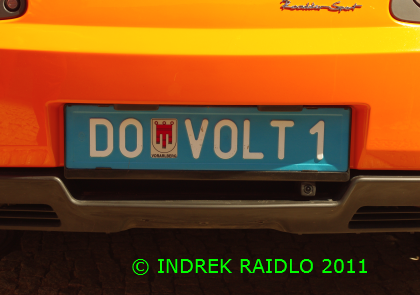 DO=Dornbirn.